INNOVA LEATHER, Driving With Luxurious Comfort. 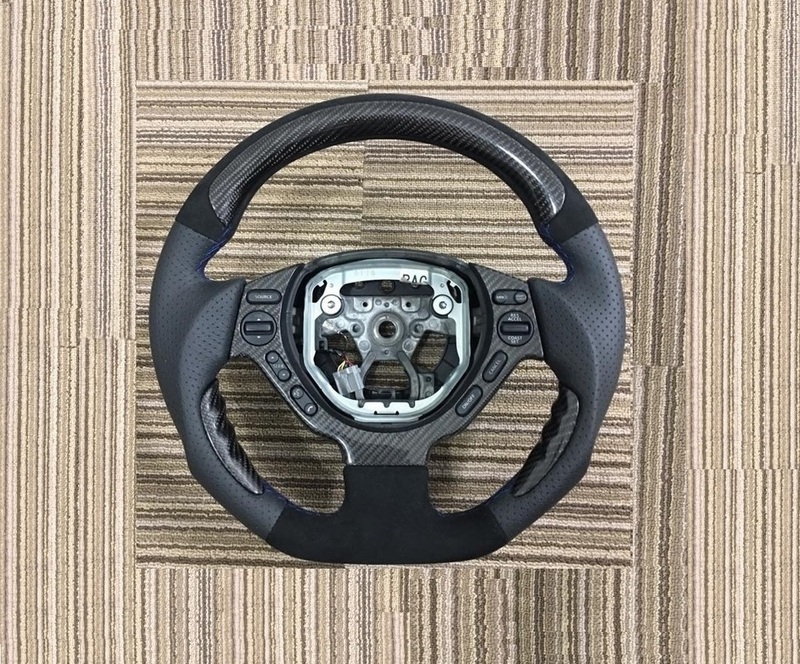 We specialize in automotive seat upholstery, seat repair, dashboard rewrap , steering wheel wrap , roof lining and many more. 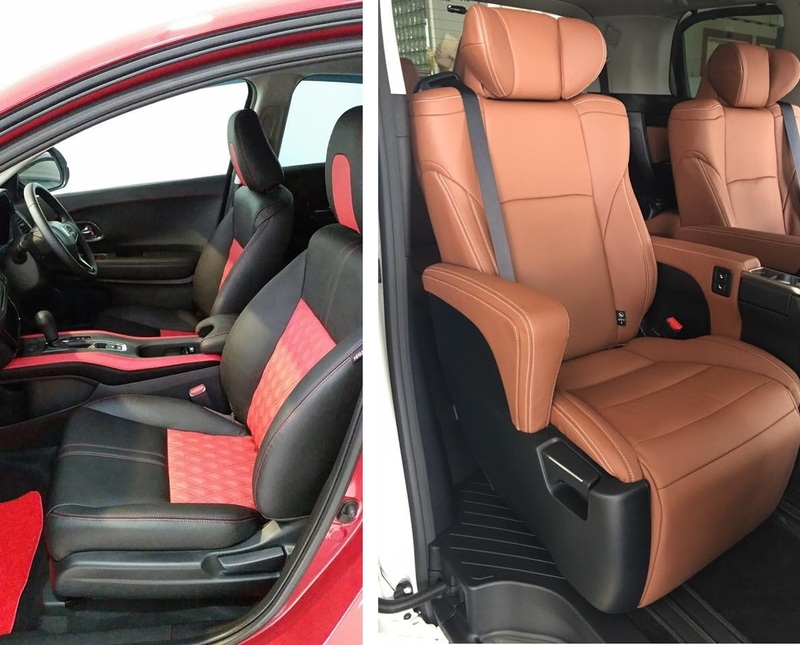 INNOVA PTE LTD was founded by Mr Soh, Mr Lim and Mr Neo in 2016 and is one of the most established Automotive Leather Seat Covers Upholstery in Singapore, supplying for Kah Motor and parallel importer markets. How many type of leather do we have? How many colors of leather we have? Do I have to book an appointment if I want to change my car leather seat?